Franklin County also features a water park, an equestrian park, and the Red Bay Museum. Within these attractions, you will find everything from picnic pavilions to water slides to horse trails to miles and miles of walking trails, and MORE that you do not want to miss! Red Bay family fun-park, featuring Red Bay Water Park, includes pavilion, picnic areas, basketball court, and playground area. 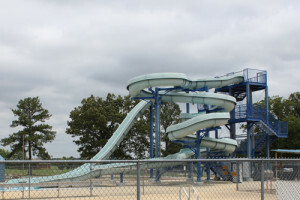 Water Park opens mid-May and closes in mid-August and includes two adult water slides, four children’s water slides, large swimming pool and a concession stand. Park hours: daily 1-5 p.m. Season pass and private parties available. 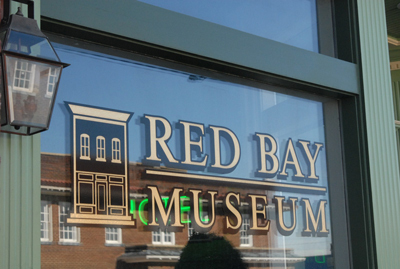 The first exhibit to greet visitors is a re-creation of the Red Bay Hotel lobby, complete with original counter, neon sign, room door with transom and staircase. The next two exhibits are examples of general merchandise or dry goods stores. Directly across the aisle you will discover an original soda fountain from an early drug store. The Bay Theater is depicted next, showcasing the original ticket window glass and a player piano used for silent movies. A large portion of the top floor is dedicated to country music star Tammy Wynette, originally from Tremont, MS where she was born and went to school. She called Red Bay her hometown since she shopped, visited relatives and went to the movie theater here. Open Tuesday and Thursday afternoons from 1:30-4:00 p.m. and by appointment. Small admission fee. 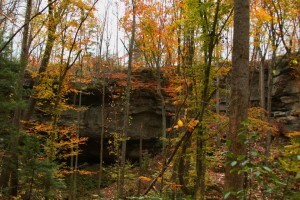 Rock Bridge Canyon Equestrian Park is a horse trail with miles of picturesque trails winding through acres of woodlands and canyons with points of interest and overlooks. Trails for the adventurous riders as well as trails for the more leisurely rider are available. 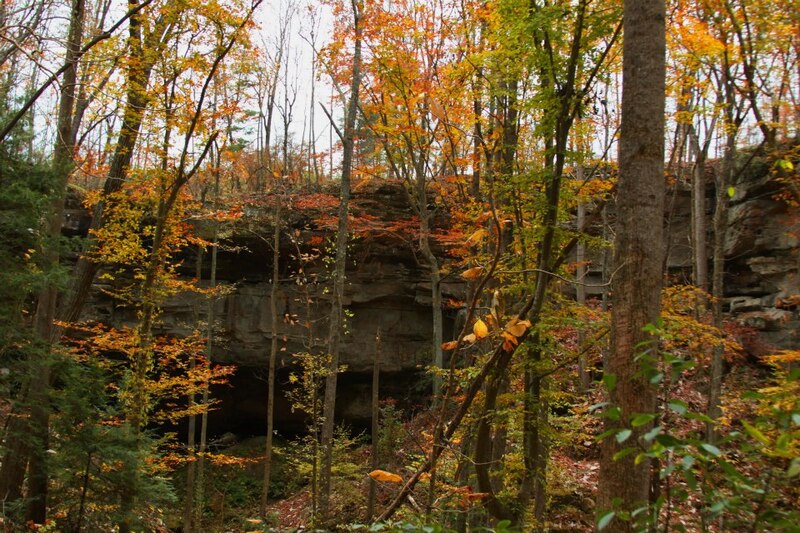 The site also offers walking and hiking trails with beautiful waterfalls, a natural rock bridge which is 100 feet high and 82 feet long, and a breathtaking view 285 feet above the canyon from atop the largest rock in Alabama. Enjoy miles of trails, campgrounds with covered stalls, day use areas with bathrooms, bath houses, and an entertainment center. Click HERE for Franklin County Chamber of Commerce Scholarship Information. Website Design by Graphics South, Inc.
© 2015 Franklin County Chamber of Commerce. All rights reserved.